The sound is supremely accurate with just a bit of nice coloration. These headphones are well engineered to sit comfortably on the head. 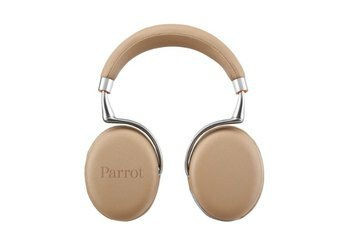 The suede-like ear cushions feel extraordinarily luxurious. The contemporary silver-and-black design is elegantly eye-catching. The lofty price tag might deter even the most ardent audiophile. Huge and bulky, these headphones aren't designed with portability in mind. 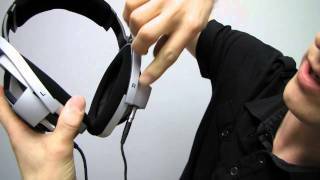 Sennheiser didn't include an adapter for 3.5 mm mini jacks. These expensive headphones from Sennheiser might not look that unusual at first glance, but they're actually an audiophile's dream come true. In one point of differentiation, the HD 800 directs audio into your ears at an angle to make it sound as though you're listening to speakers in a room. The over-the-ear cans feature advanced driver technology with a stainless-steel transducer and a larger-than-ordinary 56 mm diaphragm. To help prevent distortion, the vibrating part of the diaphragm is its outer ring instead of its circular interior. Offering exquisitely detailed sound resolution, each set of HD 800 headphones is handcrafted and tested by Sennheiser. The HD 800s' striking design sets them apart from every other headphone model on the market...The HD 800s perfectly distributed their 330-gram weight on my head, and ear pad pressure felt just right. The headphones are supremely comfortable. Can paying a grand for a pair of headphones ever be worth it? Call us loons in the comments if you like, but the Sennheiser HD 800 prove to us that it can be. Headphone listening may not be for everybody or every day, but this exquisite...model will undoubtedly move things closer to that state of affairs, thanks to excellent performance levels...Viewing them as second-best to loudspeakers has some justification – no headphone will ever whack your whole body like good speakers can, imaging takes a little getting used to and it's a rather solitary experience. 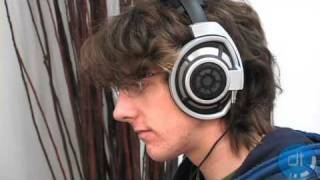 But very few loudspeaker designs on the planet can come even close to the level of detail resolution that headphones like these can provide. ...the transducers...are...a little bit further forward than normal, to better reproduce the soundscape...After a while, though, you get used to having music in front of you, rather than either side of your head. 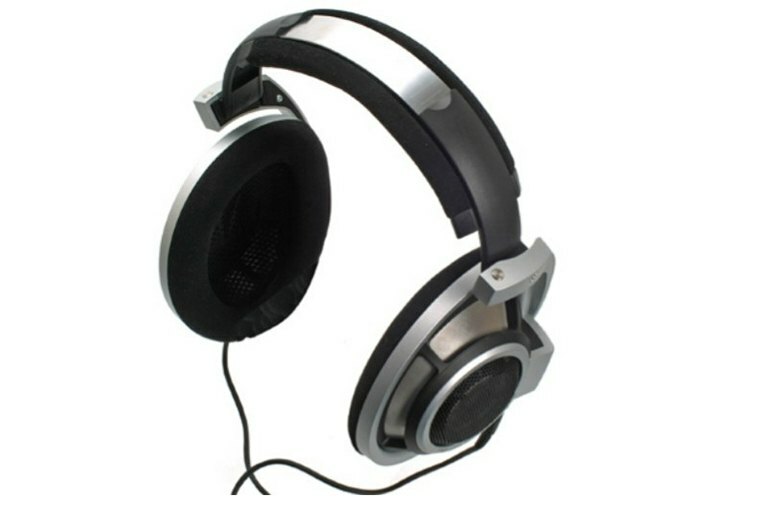 Once you're used to it, there's an excellent quality sound that we expect from Sennheiser, with a very light colouring. Sennheiser managed the cruel balancing act of making an interesting sounding headphone that is very neutral. This is achieved by a near perfect performance whether you are talking attack, tonality or timbre. 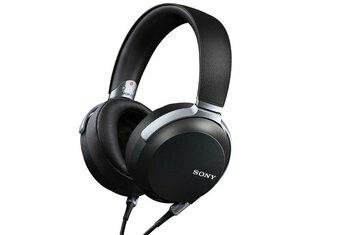 What really surprises me is that you can get near perfect all around performance in one set of headphones. 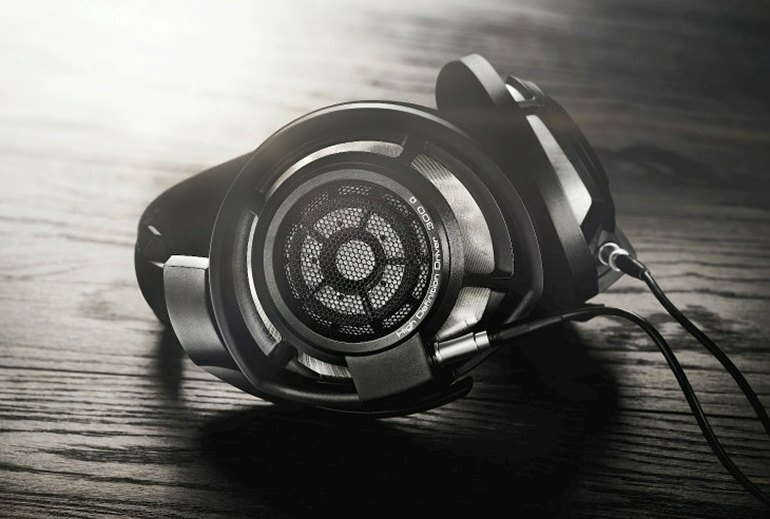 Let’s get this out of the way right off the bat: The HD800 headphones are BIG. From the case to the cord, it’s clear that Sennheiser’s prime directive was audio perfection and, apparently, the manufacturer believes that size really does matter. 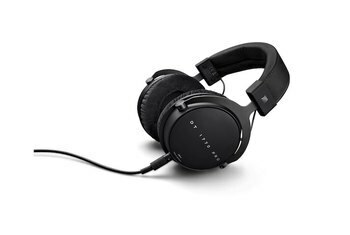 They look quite conventional at first glance, but these are very far from being ordinary ‘cans'.For starters, they use Sennheiser's most advanced driver technology, a larger-than-usual 56mm diaphragm and a stainless-steel transducer. They're also unusual in that they work by directing the sound into your ear at an angle – more like listening to a pair of speakers in a room, in other words. The major technological advance in the Sennheiser HD 800 is the "ring radiator" driver. This driver delivers a couple of advantages: it reduces "cone breakup," which causes distortion at high frequencies; and it provides better imaging by being angled back towards the ears from a slightly forward position thereby emitting a rather more planar wave front than a normal headphones driver. ...the Sennheiser HD 800 is, beyond any shadow of a doubt (even this early on) one of the finest dynamic headphones I've ever heard. 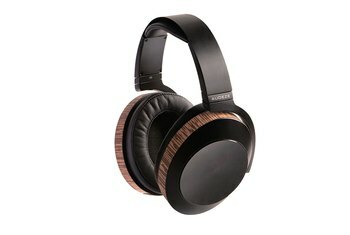 And I am quite confident in saying that Sennheiser's new HD800 is (yes, again, even this early on) one of the best headphones I've heard of any type, period...They didn't start with the HD600/650 as a platform to build on; they started over--physically, as well as sonically. 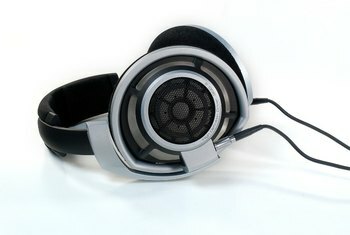 In short, the HD800s are extremely revealing, much more so than the HD650s. Quite often I thought to myself, '"Wow! I've never heard that before."" Sennheiser's long-awaited (seven years) HD800 sure isn't subtle—at least, not in appearance...Also not subtle is the price: $1399.95. On the other hand, Sennheiser wasn't going for subtle improvements in designing and building the HD800. 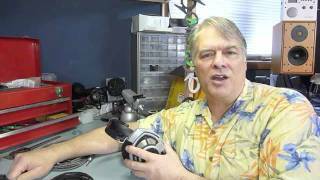 A friend...and fellow audiophile remarked to me that the HD800 is like living with a genius: it’s brilliant, but it will make you aware of all your faults. This means that the difference between a lossless FLAC file and an MP3 will become obvious.